Not every investment property out there is a good one. 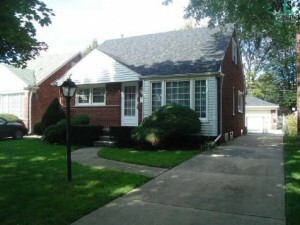 There are a few key things you should look for when buying investment real estate in Metro Detroit.In our latest post, we provide 6 signs of a good investment rental property in Metro Detroit. 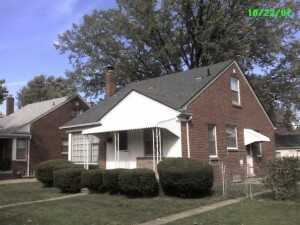 Are you looking for investment real estate in Metro Detroit? Do you know what you are looking for? There are a few factors that set apart a good investment from a poor one. Below are a few signs that are not to be missed. Take a deep look at the rental market in your area. There shouldn’t be too many properties available. If there are, it may mean that you will be faced with tough competition and could have trouble finding quality renters or people who will pay what you are asking. Ideally, you want the property to be in a high-demand area. One red flag is seeing lots of apartment buildings and property managers advertising incentives to get tenants in the door. Offering a free month or rent or reduced security deposits may be a sign they are having trouble finding qualified renters. A profitable rental will be in a high-demand area. Look at the demographics of the area and the sorts of businesses in the area. A college town might have more turnover and damages, but you might be able to keep the property rented at all times. 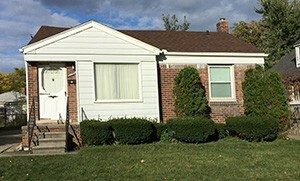 While a suburban house may attract families, which typically stay in the house longer than singles. Look for chains in the area such as Starbucks and Whole Foods. These companies do great amounts of research to ensure they are opening stores in quality locations. If there isn’t much in the area or if development is stagnant, the area might not be in as great of a demand. Millennials, the largest demographic of renters, prefer walkable neighborhoods, with access to public transportation. Never get stuck buying a property that has a long list of required repairs. Renovation projects should be minimal and affordable. Unless you plan on completely gutting the house, don’t dig your self too deep with a property that needs lots of work. Doing this will quickly deflate your profits and cause huge amounts of frustration. Stick to properties that only need a few cosmetic fixes. 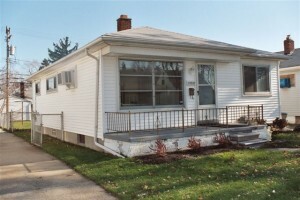 A fresh coat of paint and some new fixtures and drastically change the appearance of a house. There are lots of financial factors to look at before buying a piece of property. 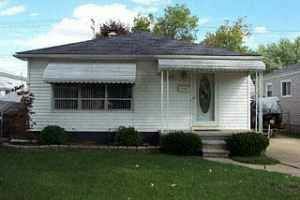 Do a complete cash flow analysis on the property or hire a professional to help you out. The previous owner should be able to provide you with financial statistics for as long as they have owned the property. There are a few equations commonly used by investors to ensure the property is a good value. The Gross Rent Multiplier, or GRM, is the ratio of the amount paid for an investment to its monthly rental income before paying for any expenses. The GRM will determine how long it will take for the property to pay for itself, and for you to be clearing much larger profits. Another equation commonly used is the 1% rule. This rule states that a property should rent out each month for at least 1% of the price you paid for it. Yet another common equation is the 70% rule which states an investor should never pay more than 70% of the homes ARV, or After Repair Value. Any good investment rental property should be able to hold its resell value. There might be a time somewhere down the road when you want to offload the property. Maybe you want to invest the money elsewhere, or maybe it will stop performing as well as you need it to. 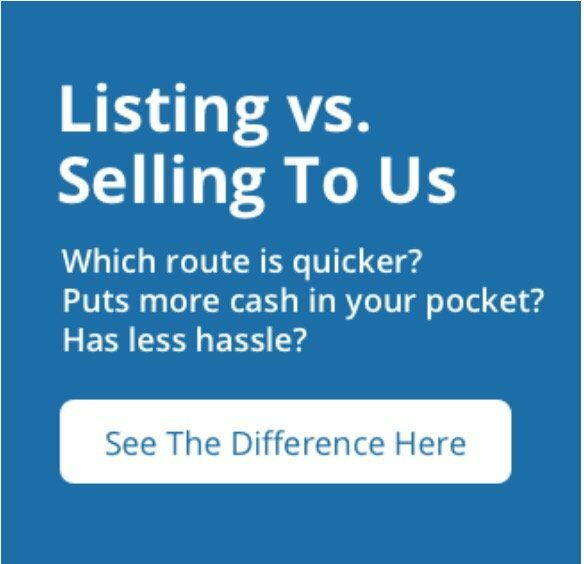 Either way, you shouldn’t have to worry that you will struggle to find a buyer. Even if you are renting out the house, be sure it is in good shape, and won’t cost a fortune in repairs if you decide to sell. 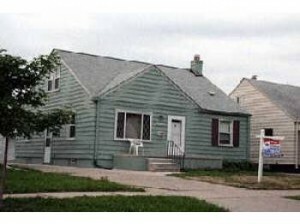 Before buying an investment property in the Metro Detroit area, you will want to fully understand the local market. Research the population growth over time. If people are consistently moving to the area, the demand for rental properties will increase. Are there new jobs coming to the area which can support the consistent population growth? You can find much of this information online at the US Department of Labor’s website. You should also contact your city planner or visit their website to learn about future development in the area. If new shopping centers or parks are being developed, this is bound to attract more people to the neighborhood, thus putting your property in greater demand.